Our winter conferences will be February 12 and February 21. 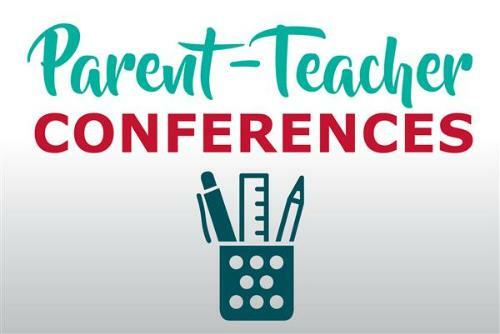 Please use these links (February 12 and February 21) to sign up for conferences. Be sure to click "use alternate name" and enter your child's name so that teachers know for whom the conference is. For a group conference, please sign up for the same time slot for each teacher and write "group conference" in the notes. The front office will let you know the location for a group conference the evening of your conference.